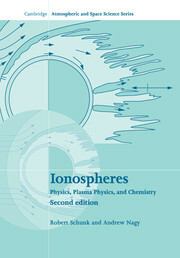 This combination of text and reference book describes the physical, plasma and chemical processes controlling the behavior of ionospheres, upper atmospheres and exospheres. 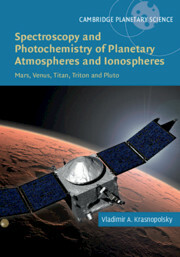 It summarizes the structure, chemistry, dynamics and energetics of the terrestrial ionosphere and other solar system bodies, and discusses the processes, mechanisms and transport equations for solving fundamental research problems. 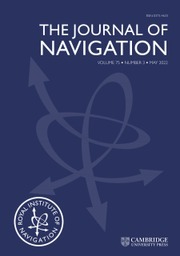 This second edition incorporates new results, model developments and interpretations from the last 10 years. 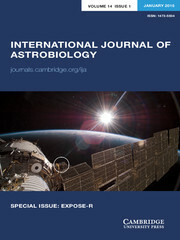 It includes the latest material on neutral atmospheres; the terrestrial ionosphere at low, middle and high latitudes; and planetary atmospheres and ionospheres, where results from recent space missions have yielded fresh data. Appendices outline physical constants, mathematical formulas, transport coefficients, and other important parameters for ionospheric calculations. 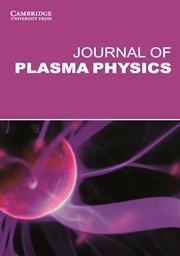 This is an essential resource for researchers studying ionospheres, upper atmospheres, aeronomy and plasma physics. 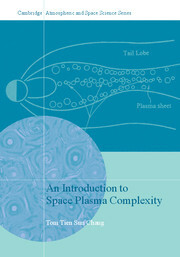 It is also an ideal textbook for graduate-level courses, with supplementary problem sets, and solutions for instructors at www.cambridge.org/9780521877060. Robert Schunk is Professor of Physics and the Director of the Center for Atmospheric and Space Sciences at Utah State University. He is also a co-founder and the President of Space Environment Corporation, a small high-tech company in Logan, Utah. He has over thirty-five years of experience in theory, numerical modeling, and data analysis in the general areas of plasma physics, fluid mechanics, kinetics, space physics, and planetary ionospheres and atmospheres. He has been a Principal Investigator on numerous NASA, NSF, Air Force and Navy grants and has chaired many national committees, international organizations and review panels. Professor Schunk received the D. Wynne Thorne Research Award from Utah State University in 1983, the Governor's Medal for Science and Technology from the State of Utah in 1988, gave the American Geophysical Union (AGU) Nicolet Lecture in 2002, is a Fellow of the AGU, and was inducted into the International Academy of Astronautics in 2006. Andrew Nagy has been on the faculty of the University of Michigan since 1963, serving as a professor of Space Science and Electrical Engineering, Associate Vice President for Research (1987–90), and Director of the Space Physics Research Laboratory (1990–2). He has over forty years of experience in both theoretical and experimental studies of the upper atmospheres, ionospheres and magnetospheres of the Earth and planets, and has been principal and co-investigator and interdisciplinary scientist on a variety of space missions. Professor Nagy has chaired or been a member of over forty national and international committees and boards. He was President of the Space Physics and Aeronomy Section of the American Geophysical Union. He is a Fellow of the American Geophysical Union, a member of the International Academy of Astronautics, has given the AGU Nicolet Lecture (1998), and received the NASA Public Service Medal (1983) and the Attwood (1998) and the Distinguished Faculty Achievement Awards (2003) from the University of Michigan. Andrew Nagy is also the recipient of the 2015 John Adam Fleming Medal from the American Geophysical Union.